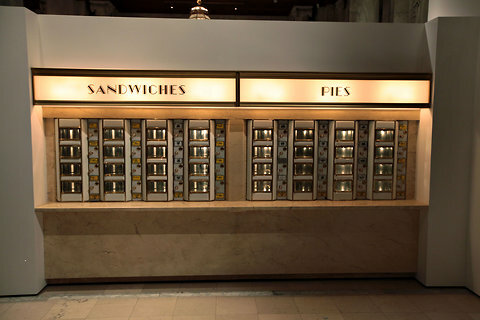 We are proud to have provided the original machines to the New York Public Library’s 2012-2013 show. 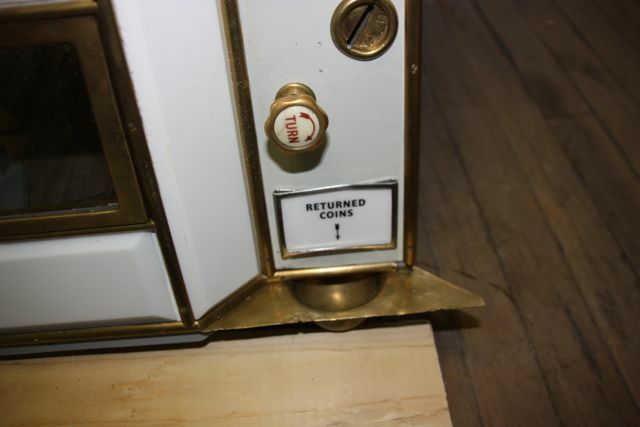 Special thanks to Steven Stollman for loaning the museum the machines. 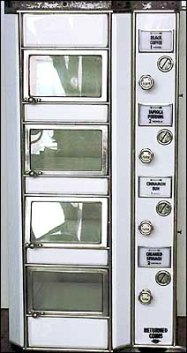 The Automat was one of the wonders of New York. When Joe Horn and Frank Hardart opened their magnificent flagship on July 2, 1912-a two-story facade of stained glass, marble floors, and ornately carved ceilings, right in the middle of Times Square-the city was instantly captivated. Hungry? 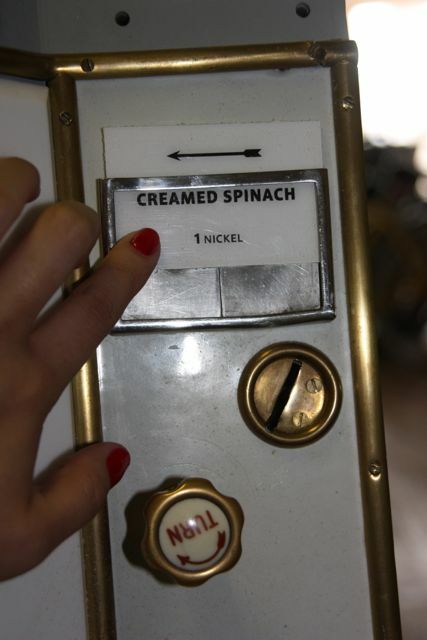 Drop a nickel in a slot, open the door to your chosen compartment, and pull your dish right out-a modern miracle! Sandwiches, hot dishes, and desserts were all freshly made, and the coffee was said to be the best in New York. 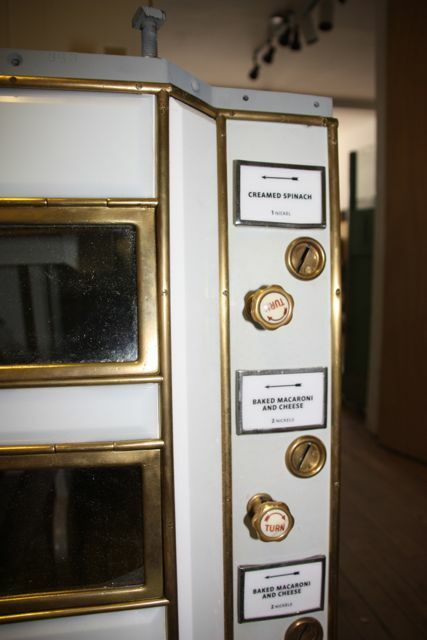 By the 1940s there were Automat restaurants all over the city. Children and tourists adored them, office workers depended on them, retirees gathered in them, and New Yorkers with nothing to spend on lunch stirred free ketchup into hot water and called it soup. Stephen A. Schwarzman Building, Gottesman Exhibition Hall. June 22, 2012. through February 17, 2013. Read more Here.